I hope you enjoyed your mid-session break. 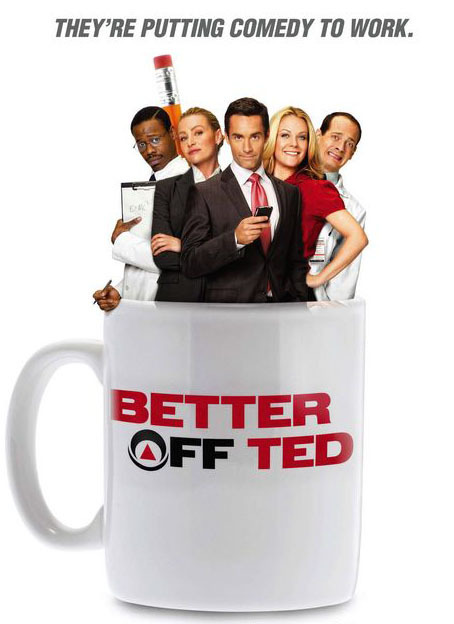 This week’s screening is Better off Ted. It’s an extremely funny office-humour-type series with some sort of sci-fi elements. On a different note, the Lord of the Rings marathon went well on Saturday, but considering the number of interested people I spoke to at O-Week, the turnout was much smaller than I expected. Was mid-session break a bad time? Was there not enough advance warning. If I were to run it again, would you be interested and when would be a good time? Please email me using the contact form.